Kerry appoints Randy Berry first LGBT State Department envoy. 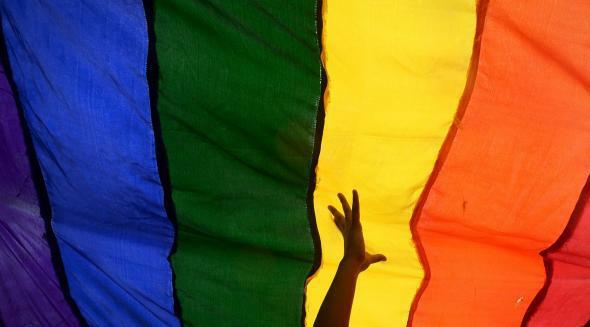 U.S. appoints Special Envoy for LGBT rights. On Monday, Secretary of State John Kerry announced the appointment of the first-ever special envoy for LGBT rights at the State Department. Randy Berry, an openly gay career diplomat currently serving as the consul general in the Netherlands, was tapped for the job. “At a moment when many LGBT people around the world are facing persecution and daily violence, this unprecedented appointment shows a historic commitment to the principle that LGBT rights are human rights,” said Human Rights Campaign President Chad Griffin in a statement.